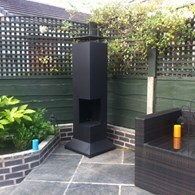 This ultra modern contemporary design chimenea will certainly make a statement on your patio or in your garden. 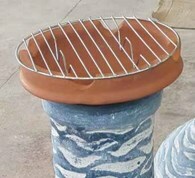 Used as an outside heater, the item is perfect for entertaining outdoors and is a modern eye catching piece! 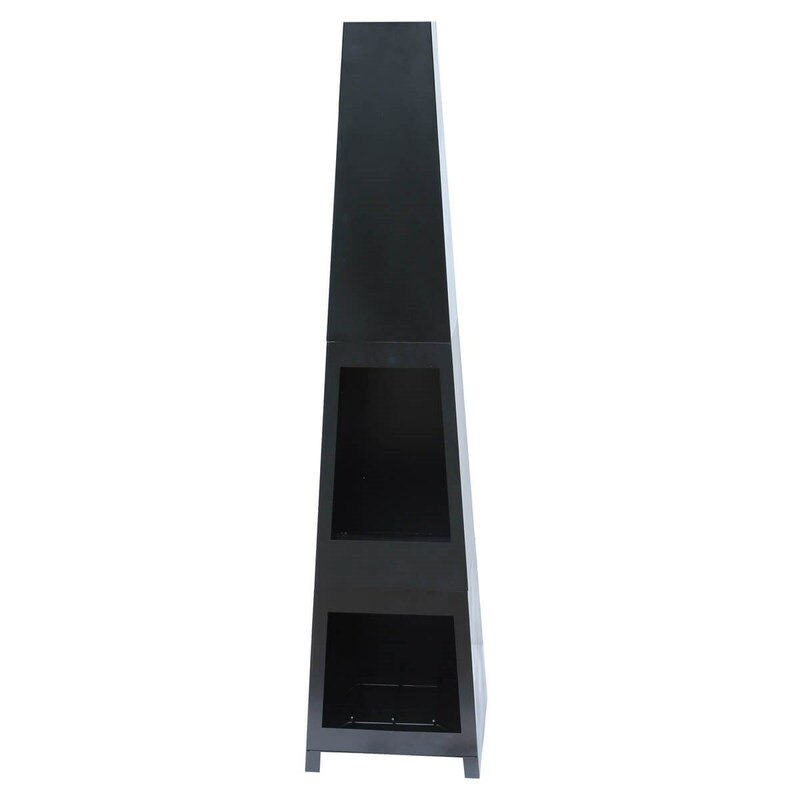 The tapered base ensures that even at a height of 150cm, it remains stable. 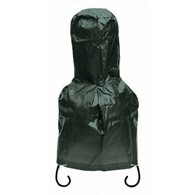 The integral log holder underneath enables convenient storage of fuel, which can be logs, charcoal or coal. A metal tool is included to assist in stoking the fire. Some assembly is required. Logs not included. 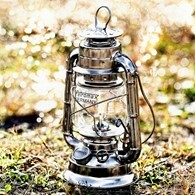 There are no reviews for Steel Chimenea with Log Store.